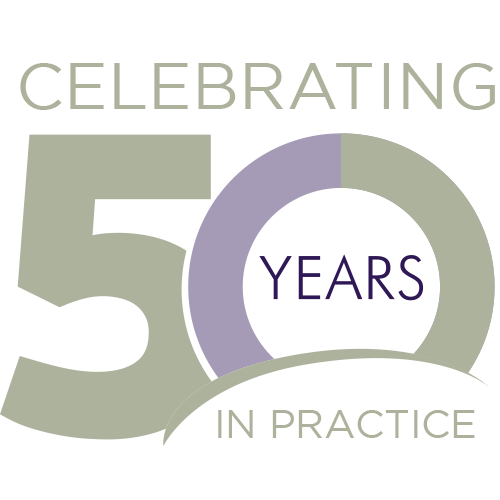 Family Practice Specialists was founded in 1969 to provide an enhanced approach to delivering quality healthcare while helping patients maintain good health. Family Practice Specialists was established to be able to care for the whole family; infants, children, adult men and women, as well as seniors. We believes that doctors can gain a better understanding about each patient when they care for the entire family. Since opening in 1969, our family of doctors has grown with nine more family practice professionals joining our practice. Each doctor has brought their own unique interest and specialties to Family Practice Specialists. You’ll find that Family Practice Specialists is different from other primary care medical practices. We provide high-quality, compassionate care with many additional services right in our office. Our services include comprehensive laboratory, x-rays, bone density testing, physical therapy, detailed hearing evaluations, advanced cardiac testing, glaucoma screenings, and a full array of procedures.